Hare: Dancing Queen & Co. This week we have a very unusual run. 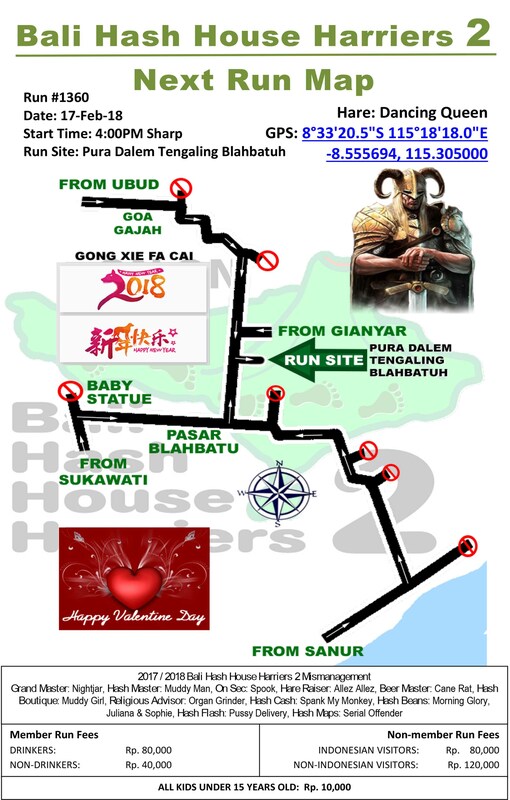 It’s a joint Valentine Day and Chinese New Year Run that will be set by a Viking! If that’s not confusing I don’t know what is. So come on out and celebrate the Year of the Dog, bring your sweetheart valentine and see how a REAL viking sets a hash run.